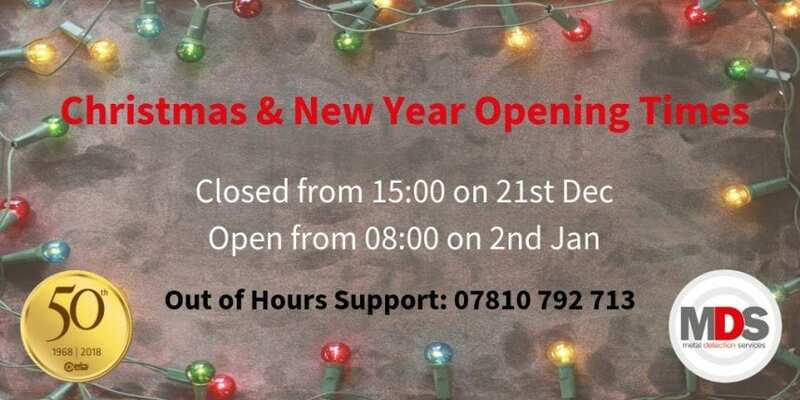 The MDS office will close at 15:00 on Friday 21st December and re-open at 08:00 Wednesday 2nd January. Please note. the helpline will NOT be available during these two periods. Should you wish to book a maintenance visit during December please contact our service team on 0161 286 8750 to discuss your requirements.